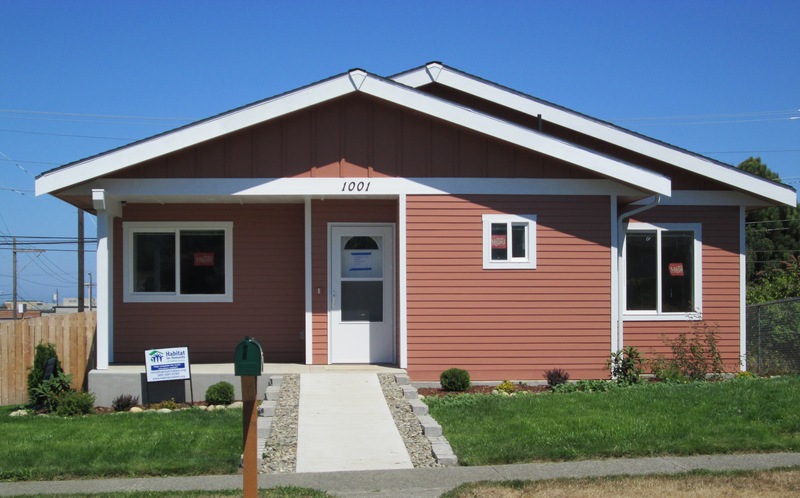 Neighborhood Revitalization (NR) encompasses three housing solutions that will allow low-income homeowners to repair, strengthen and beautify their homes at a price they can comfortably afford. 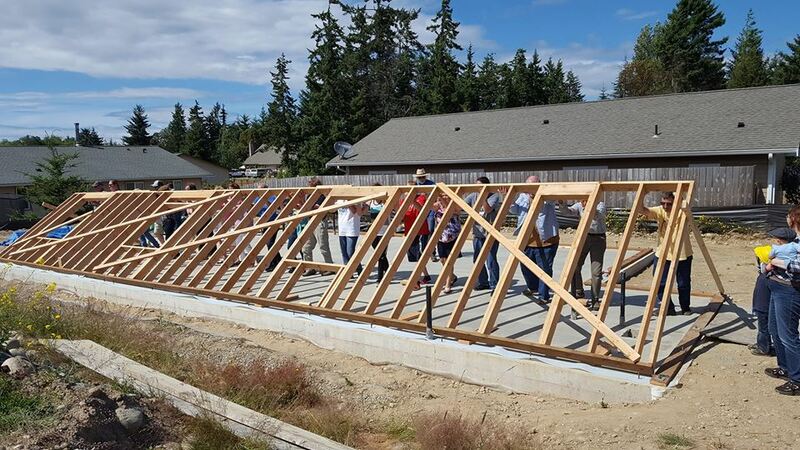 Homeowners interested in the NR program must demonstrate a need for assistance, the ability to pay a low-interest loan, and a willingness to invest "Sweat Equity" by helping complete the work themselves. Each housing solution will address a different need and the cost and duration of each project will vary. ELIGIBILITY- Homeowners must meet the following basic program criteria for this home repair program: 1. You must own a home in Sequim or Port Angeles. The property must be owner-occupied and serve as the primary residence of all the owners on the title. 2. Eligible properties are owner-occupied Single Family Residences (SFR), manufactured homes, condominiums, townhomes, and duplexes. Mobile homes and rental properties ARE NOT eligible. Owners of multiple real estate properties are not eligible. 3. Homeowners must demonstrate that the following items are current: *Mortgage Loan Payment *Homeowner's Insurance *Property Taxes 4. The household must be a low-income house. 5. Homeowners must agree to an affordable repayment plan. 6. Homeowner and/or household members must be willing to contribute "Sweat Equity" hours, or equivalent as approved by Habitat. 7. Homeowners must be U.S. Citizen or Permanent Legal Resident. AFFORDABLE REPAYMENT- Homeowners agree to pay for repair services provided by Habitat through one of the following affordable repayment plans: 1. Homeowners may make a one-time payment covering the full costs of the repairs provided. Discounts may be available. 2. Homeowners agree to a 0% interest, zero down payment, and affordable loan for the total project costs of the repairs provided. The loan is secured to the property, and discounts are available for early repayment. 3. All repayment funds are recycled and used to assist future low-income homeowners in need of repairs. PARTNERSHIP- Habitat establishes a partnership that relies on the homeowner's involvement and participation. If selected for the home repairs, homeowners must be willing to partner with Habitat in a variety of ways, including: 1. Signing a Homeowner Agreement-homeowners pledge to partner with Habitat and perform the expected commitments of the program including completion of required "Sweat Equity" hours. 2. The homeowner, a household member or friend of the homeowner must be on site and willing to work in various capacities throughout the duration of the home repairs. 3. 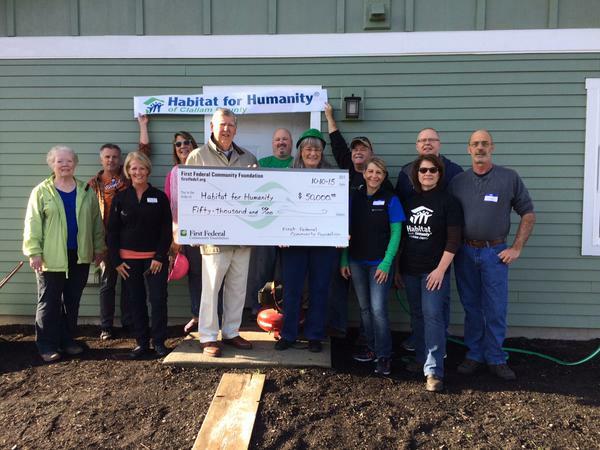 Homeowner(s) commit to being a good Habitat for Humanity Ambassador in the community.